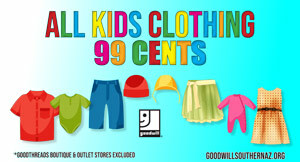 Goodwill Thrift Stores and Social Services | More Than A Thrift Store. Find The Joy In Giving Back! If there is something in your closet or cabinet that just does not spark your interest anymore, maybe it can spark someone’s future career. 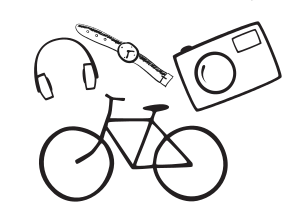 Donate today and give that item a second chance to bring joy to someone in your community while helping fund local social services programs. 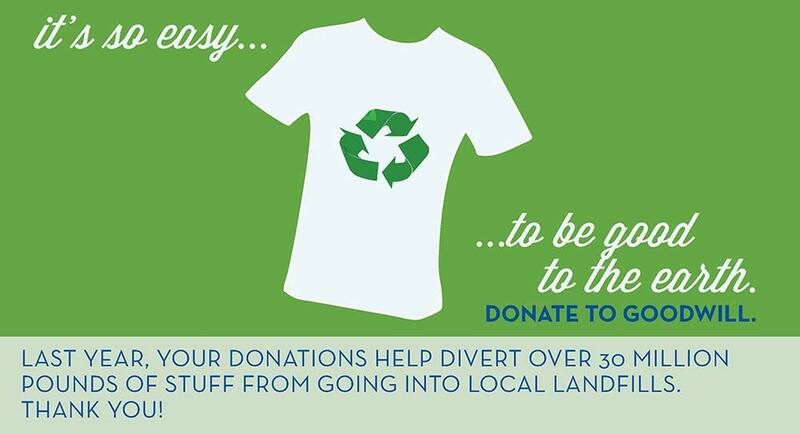 Your donations help conserve natural resources and slow the cycle of waste in our communities. Thanks for your support and keep donating. Living that sustainable life has never been easier. Did you know? Recycling is easy at a Goodwill Thrift Store! 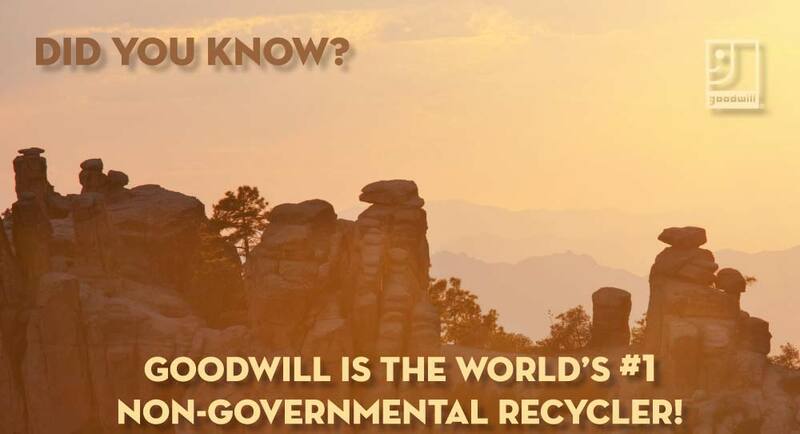 It’s official, Goodwill recycles more than any other Non-Governmental company in the world. 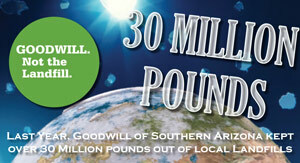 Here in Southern Arizona, we have diverted over 30 million pounds from local landfills. Shopping and donating to our thrift stores is as sustainable fashion can get. Goodwill of Southern Arizona, turns 50! 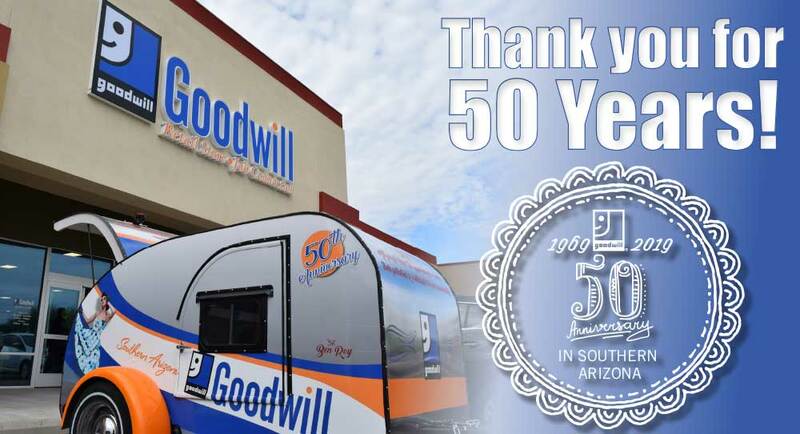 Goodwill of Southern Arizona wants to thank our amazing community for 50 years of support. As your support grows, so too does our positive impact on the community. Just in the last 5 years, we have provided social services and training to more than 50,000 youth and adults in our local community. When you donate and shop at a Goodwill® thrift store or donation center, you help us fulfill our mission and empower your community. Goodwill® is committed to providing access to its website for everyone. If you use assistive technology (screen reader, Braille device, etc.) 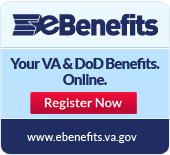 and the format of the materials on this site interferes with your ability to access the information, please contact Human Resources at (520) 623-5174.